I have thousands of swarming sand wasps; unsure if they’re cicada killers or both. How do I treat a large area covered by pachysandra and mulch? Can’t see all of the nests. HELP! 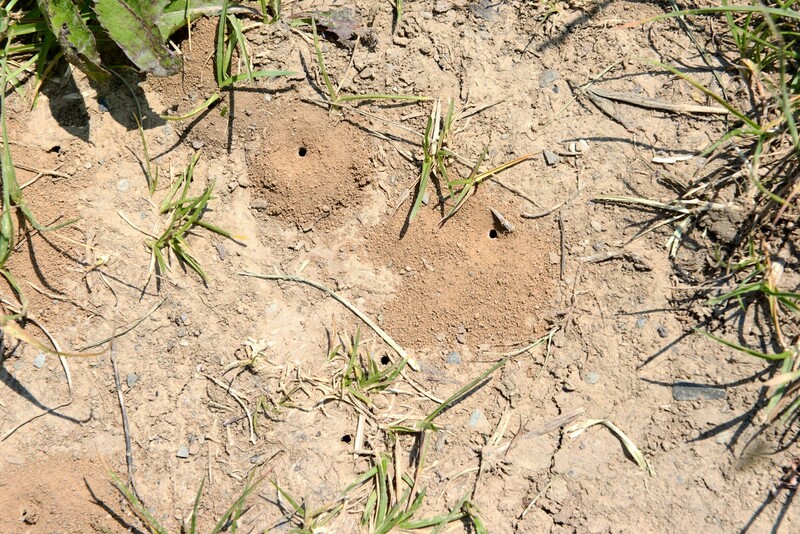 There is two ways to treat any kind of ground nesting bee or wasp. The most direct method is to dust the holes you find with DRIONE. This dust is fast working but more important, it will last several months ensuring there will be active around to control hatching eggs. Drione goes a long way too. 1 lb can treat 50-100 holes and it will only take 2-3 “puffs” of Drione to get the job done so the treatment takes seconds. To apply the Drione, you’ll need a good HAND DUSTER. Now if you can’t see the nests, the next approach is to blanket the nesting area with ADONIS. This non-repellent is commonly used on plants, plant foliage, turf and trees for long term insect control. 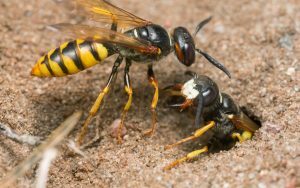 Insects moving over it will pick up a lethal dose and within 2-3 days, die. 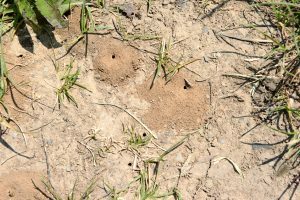 Don’t expect fast results but once applied to the areas with activity, the problem will be gone with a few days. 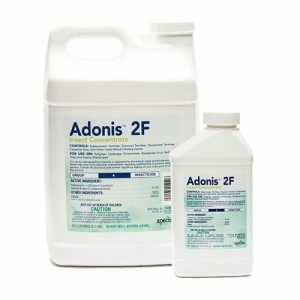 Use 1 oz of Adonis per 1,000 sq/ft of area. It can be applied with a good PUMP SPRAYER and its best to do the treatment in the evening, just before dark. In general, one treatment will solve the problem but if you still see activity 1 week later, treat again. 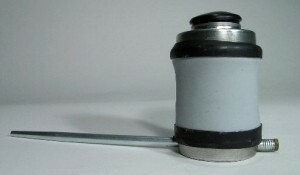 For large areas, a good HOSE END SPRAYER will make the task easier. 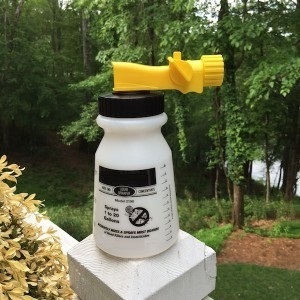 Using our sprayer, you’ll need to add 2 oz of Adonis and then fill it with water to the 5 gallon line. Hook it to your garden hose and then use the entire amount to spray over 2,000 sq/ft of turf.